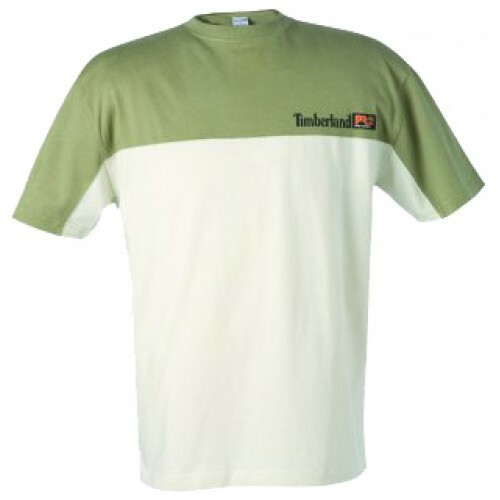 Lightweight 100% pre-shrunk cotton jersey tee shirt, For added wear time and garment stability. Recommended for warm weather conditions. Binding collar, For added comfort. Chest contrast color with Timberland PRO logo on chest, For added brand visibility.